​YOUR ROAD TO RECOVERY STARTS HERE. MRT in combination with the LEAP program is a strategic and highly effective method of dealing with the dietary components of many chronic conditions and symptoms caused by delayed food sensitivities that are often failed by conventional treatments. Diet is typically the area that gets the least amount of attention but in most cases is the key to finding relief. Mediator Release Test (MRT)​ is a blood test that measures your body's immune reaction to 170 different foods and food chemicals. Unlike other tests that measure presence of antibodies which may or may not be causing problems for you, MRT measures if a reaction is actually happening in your body when exposed to specific foods.​ It is the most accurate and most comprehensive test available for determining food sensitivities (sensitivity of 94.5% and specificity of 91.7%). ​Lifestyle Eating and Performance (LEAP) is the eating plan that follows the test so you can use foods to calm inflammation, heal your body from the inside out and feel better. 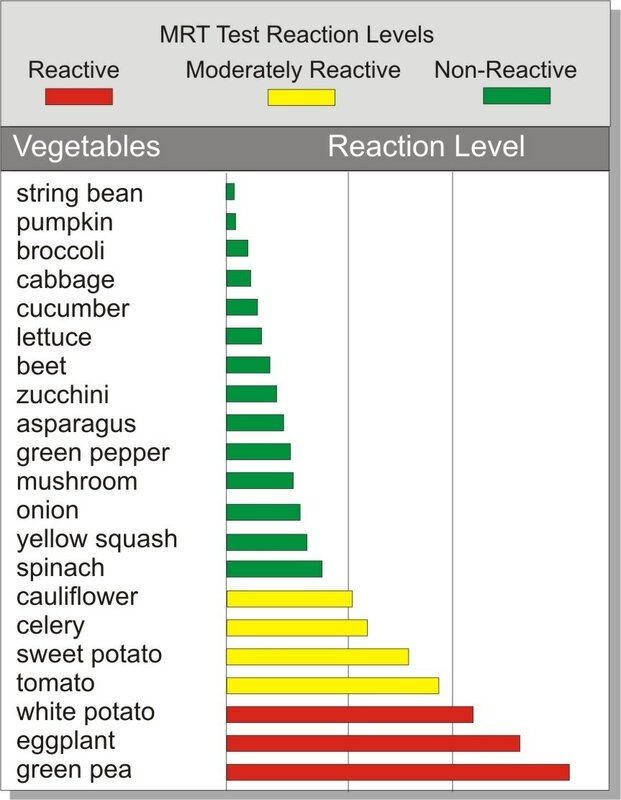 It starts with eating only your most non-reactive foods for 2 weeks, then gradually reintroducing other foods back in to determine what your tolerance level is for higher reactive and non-tested foods. Its a complex process that requires guidance by someone who knows the ins and outs of food sensitivities and can help you with meal planning, troubleshooting and more. As Certified LEAP Therapists, we can help you FINALLY get relief from the pain and discomfort of your chronic health problems. OUR EXPERTISE IN FOOD SENSITIVITIES IS RECOGNIZED WITH CREDENTIALS AS CERTIFIED LEAP THERAPISTS, WE HELP PEOPLE WITH CHRONIC HEALTH PROBLEMS THAT HAVEN'T HAD GREAT RESULTS WITH OTHER TREATMENTS OR DIETS ALLEVIATE OR RESOLVE SYMPTOMS BY ADDRESSING FOOD SENSITIVITIES. Marlene has personally gone through LEAP and experienced just how beyond-belief effective it can be. You can read more about her story here. Our clients typically experience a 50-80% improvement in symptoms ​in just ​2 weeks on LEAP with further improvement over time. Book a free clarity call to find out if this program is right for you! The Patented Mediator Release Test (MRT); A Comprehensive Blood Test for Inflammation Caused by Food and Food-Chemical Sensitivities. ​What Are Past Program Members Saying? I've included some comments below but you can also see for yourself on our Google Review page! "Prior to meeting with Marlene, I didn't have any interest in understanding the implications that foods had on my digestive tract. I now realize that proper nutrition was the MOST important factor in healing my Ulcerative Colitis. Her medical background of understanding digestive ailments, combined with her expertise as a nutritionist, provided a needed path to recovery. Her counseling was very clear and concise and mapped out a specific plan which got me off TPN and back into my regular life. I would absolutely recommend Marlene to anyone with similar circumstances!" book a free phone chat below. If we can help you get relief, we'll get you started right away.